The club enjoyed a successful weekend at the National League AGM at Celtic Manor, collecting one award for our community work this season and seeing three players named in the Vanarama Conference North All Star side. As well as having our promotion to the Vanarama National League formally confirmed, the club were reunited with the play-off trophy after being recognised for the involvement of first-team players in our community work. This year, the Football Conference Trust launched the Community Awards, which includes seven different categories whereby the work of the league’s community foundations could be recognised. The overall winner of each category receives a £5,000 prize to go towards their foundation work. The Lions won in the category of Best Player Involvement, highlighting the work of long-serving defender Danny Ellis as well as Guiseley Academy youth products Ben Walker, Redmond Lee and Luke Porritt in putting on half-term football coaching camps. Trudi Hannaford, the club’s Community Foundation Manager, said: “The aim of our holiday camps is to provide high quality football coaching within a fun setting and to offer our young volunteers an opportunity to practice their coaching and leadership skills. 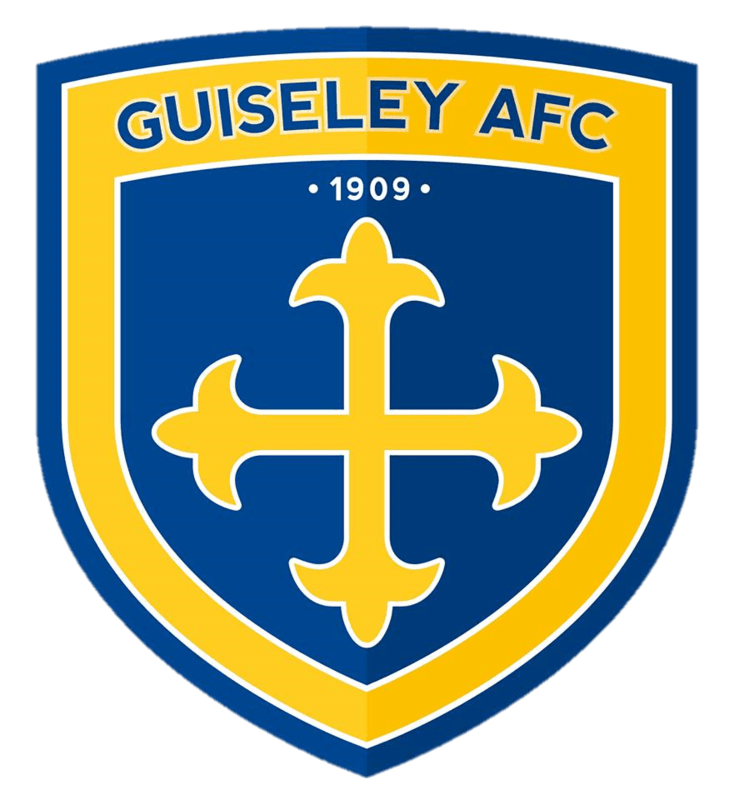 “This project underlines the community focussed approach of Guiseley AFC and its Community Foundation. Over the four years of these sessions Danny and the Academy lads have played a key role in helping the young people develop and improve in a fun and enjoyable environment. To cap a successful season for the club, three of our first-team players were also selected in the league’s team of the season. Jake Lawlor, Oli Johnson and Danny Boshell were all voted into the side by their Conference North opponents, having helped the club into non-league’s top tier.